The world of technological innovations keeps evolving and hardly waits for those unwilling to adopt such changes. It is widely said that cryptocurrency will do to fiat (local currency) what email did to writing of letters. However, the manner with which most of us in this part of the world heard about bitcoin closed our minds to the beautiful opportunities presented by cryptocurrency. Bitcoin was created in 2008, but most people heard about it through Ponzi schemes many years later. The horrible experiences people had with such platforms has made it so difficult for them to embrace cryptocurrency for what it is. Cryptocurrency is not a get rich quick scheme, but if you study and play by the rules, it can sure get you a decent regular income. You are your own bank with cryptocurrency and this allows you do your transactions without a middle man just when you want to. How do I make use of my cryptocurrency? How do I convert it to Naira? Do you have the same question each time you hear about cryptocurrency? You need not ask again as you can now easily convert your Bitcoin / Ethereum to Naira straight to your bank account within two minutes with just a click. You also can easily withdraw your Bitcoin / Crypto to cash from any ATM in the world. Have you been looking for a reliable, highly secure and scam free platform where you can easily buy Bitcoin / Ethereum or better still convert your Bitcoin / Ethereum to quick cash? Look no further, https://ng.nebeus.com is your best bet. This is the best platform in Nigeria to buy/sell BTC & ETH within two minutes at the best market price. Nebeus is a cryptocurrency platform bringing together cryptocurrency opportunities and a standard bank service. It was founded by Konstantin Zaripov and Sergey Romanovskiy in the UK on January 1st 2014 and now in operation in 8 African countries including Nigeria. Buy BTC & ETH with your ATM card or bank account anytime, anywhere with just a click and have it delivered to your wallet instantly. 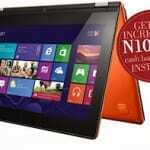 Buy as little as N1, 000 worth of coins and much as N300, 000 per transaction. The good part is that https://ng.nebeus.com is the cheapest out there and fully automated, so we don’t get to hold your coin or cash when it’s weekend, public holiday or midnight. All you need do when you have the need to either buy or sell Bitcoin / Ethereum is to head to https://ng.nebeus.com and you will be superbly served. 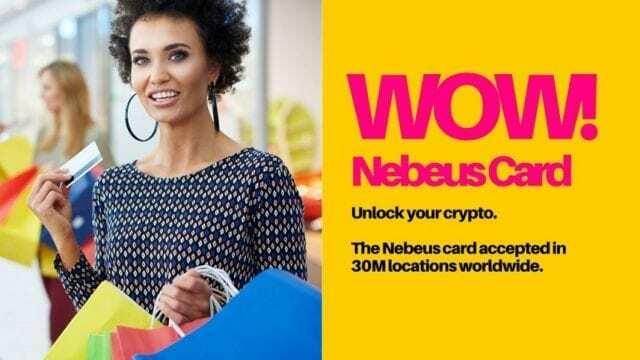 We reserved the best for the last; you can easily order for a Crypto debit card from our parent website, www.nebeus.com and have it delivered to you in Nigeria. With Nebeus bitcoin debit card you enjoy the bliss of withdrawing your crypto in the local currency of any Country you visit. What are you still waiting for? Head over to https://ng.nebeus.com and start transacting now.